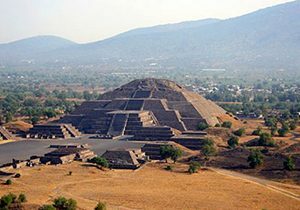 The Prehispanic City of Teotihuacan was one of the largest urban centers of the ancient world that came to concentrate a population greater than 100.000 inhabitants in their time of maximum splendor. 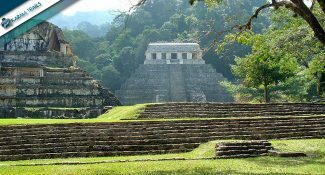 Located in a valley rich of natural resources, it was the seat of power of one of the most influential Mesoamerican societies in the political, economic, commercial, religious and cultural spheres, whose features permanently marked the peoples of the Mexican highlands. Today, Teotihuacán is recognized as one of the most outstanding testimonies of ancient urbanism and state development, and is therefore of interest to researchers from Mexico and the world, who, through different scientific disciplines, continue to explore its complexity. Since 1987 the archaeological site has been recognized part of the UNESCO World Heritage List and is visited every year by thousands of people, making the site one of the biggest poles of tourist attraction in the country. If you take a Tour Teotihuacan, remember to include in your list of things to see its Botanical Garden (Jardín Botánico), which is right next to the Sun Pyramid (Pirámide del Sol). 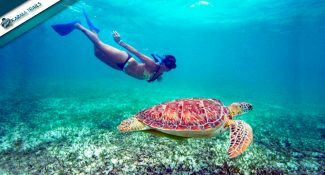 It is an area dedicated to the protection of about 60% of the flora still existing in the Mexican territory, among which nopal, manzanilla, plum, avocados, figs, lime trees, albicocchi, cherry, bitter, aloe vera, but also cactus, agave, biznagas and cardi. 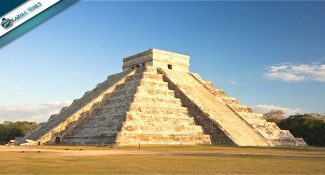 Discover Teotihuacan with our tours in Mexico City! !